The 18V LXT Cordless Lithium-Ion Brushless 1 in. Rotary Hammer with HEPA Dust Xtraction Vacuum Attachment combines Makita BL Brushless Motor Technology with concrete dust extraction without the cord. I've used the first generation LXT SDS+ masonry drill, several years now with no complaints or issues. 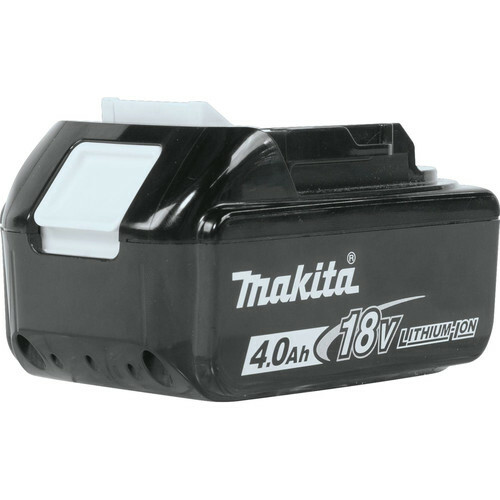 This is a more powerful & compact version & being brush-less, it will run cooler & longer on a given battery (upto the 5.0A, as of this writing)... So it is a complement/upgrade for me. The vacuum is detachable & when needed it can be snapped on/off with ease... It runs for a couple of extra seconds to continue to pickup residual dust. The filter can be blown-out with air & aren't too bad to replace ($10-12, I think). Just having used it for a short duration thus far, it is well-balanced & comfortable compared to some of the other brands (not that I'd stray from my LXT array of tools)... Unless you're running hard for hours on end, this is an excellent alternative to a corded hammer-drill.